Fortnite is the most popular battle game. The Fortnite Royale battle is all about battle and tactics. Just as in the real world, we use several tactics in the battlefield and on war land, same goes for the game. If you are a beginner, the article will guide you through the gameplay. With this guide, you will learn, “how not to lose easily”, “how to tackle new challenges”, “how to play in a single, duo and multiplayer mode.” To be a champion in the Fortnite royale battle, you need to practice more and play more. 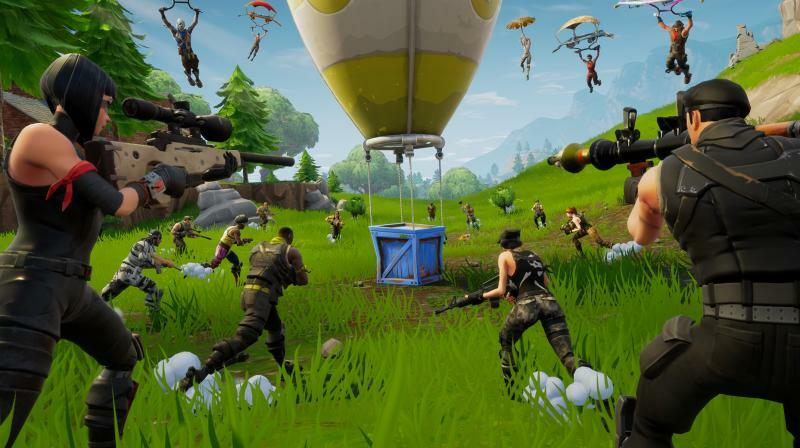 The article describes, how to play Fortnite, for beginners. Here’s the Fortnite Beginner Guide to help the newbie play well. The guide will give you some Fortnite tips to play the game really well. The Fortnite tips and Fortnite Guide will prove to be ice breaking, in case you are yet to play even for the first time. In case you are an amateur and have just started, I would suggest you, do not expect a win. A veteran player can expect to be in the top level, only with great and consistent practice. For a beginner, just focus on surviving and enjoying the game. As long as you can practice your survival in the game, you are going well. There is no hard and fast rule as such, to win the game. Keep in mind, weapons are your strength. Whilst, weapons that you have are only the weapons that you get. So, be attentive to seek the weapons. And increase your strength. As a beginner, do not run hard to win, run to trick the opponent and survive. Take as many weapons as you could, by saving yourself and of course to save yourself further. You will see a white circle on the map. This will be the safe area once the storm closes, but it has a good amount of time to get there. Check the stopwatch just below the mini-map in the upper right corner, it is the time it takes until the storm starts to close. When this happens, the timer starts again, only this time the countdown to the white circle slows down until the amount of time it takes to complete the storm. When this happens, the cycle begins again with a smaller circle. The storm is constantly hurting you while you are inside, so you will have to reach the white circle every time you close or let yourself die. This is how the game forces the decreasing number of players to contact each other: in the end, the circles will be so small that the remaining players will be basically on top of each other. Therefore, even if you finally have to be inside the circle, do not overdo it, time is generous and careful positioning will keep you alive more coherent than trying to get to the center of the circle. Even if you are stuck in the storm, it only damages your health point per minute, so you still have room to maneuver to get out. Same as weapons, you got to collect your resources on the go. The resources will help you build your safe area or terrain to rest in or to hide while battling. So, keep collecting resources and keep building safe places for yourself to survive. Here you can get the guide for most trending game PUBG. So without wasting any time click here for download PUBG on pc. Your enemies will kill you the second they will sense you. You won’t be able to recognize your enemies at the one go. Hence, be aware of the persons you are getting into touch with. There are traps in the games. You got to decide, in which mode would you be liking to play the game in. The modes are Solo, Duo, and Squad. Solo drops you in the game alone, as the name goes. Duo drops you in with one more partner of yours, and Squad drops you in with a team of four. You can choose your partner or squad by yourself or the game will offer you by itself. You can change the modes on the lobby screen, though the input will be different depending on your platform. However, the mode you have selected will be by default applicable to the opponent’s team. Thus Fortnite is much a simulator of the battlefield. You will surely enjoy the gameplay with so many options available and so many features to explore. With these many Fortnite tips, you are goo, to begin with. I recommend, play to survive, as a beginner. 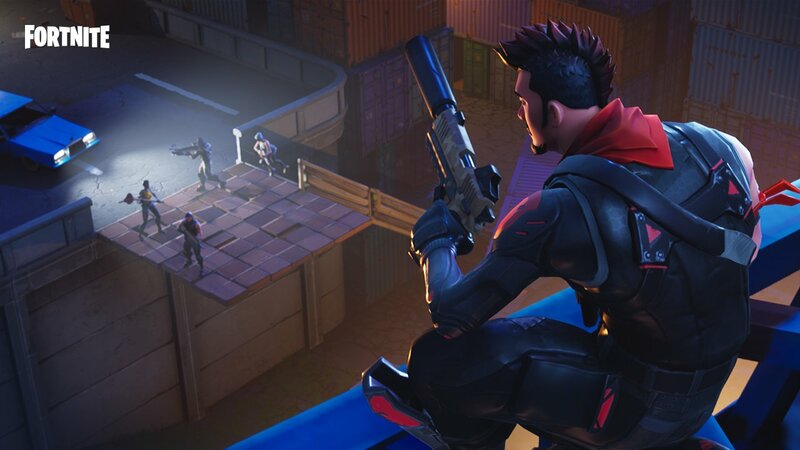 The article explains, how to play Fortnite, very clearly so that you can enjoy your first play with fun. In case, you have already played the game, let us know your take and your sincere reviews about the game, in the comments section below. For, more such information and updates, stay reading.